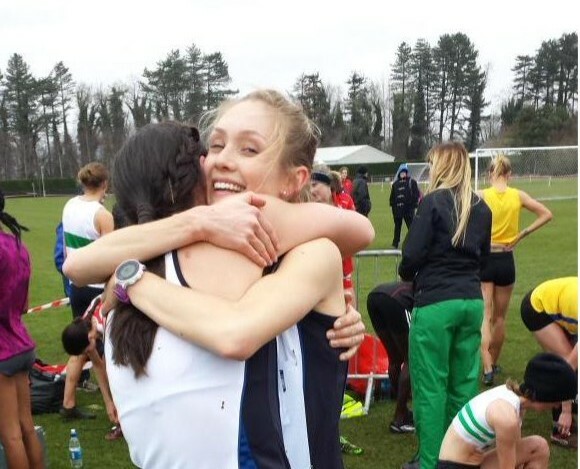 Maddie Murray’s clearance to run for Scotland was approved by scottishathletics barely a week before the Home Countries International in Antrim. To say the Edinburgh AC athlete made the most of her opportunity would be an understatement. 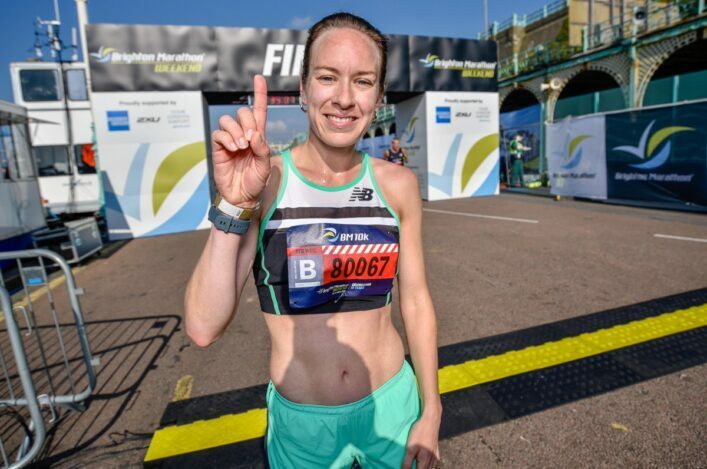 The Australian-born Murray, who has lived in Scotland for seven years, won the HCI Senior Women’s race, finishing fourth overall in the IAAF fixture at Greenmount. That gave Scotland an individual HCI win in this race for the second year in the row with Rhona Auckland having done so the previous year. 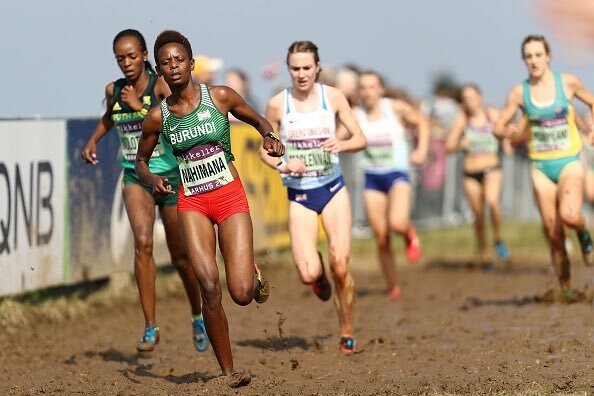 Twell, seventh at the Euro Cross, finished second to Ethiopian Birtukan Fente Alemu in Antrim with Murray not far adrift of the international top three in fourth place. 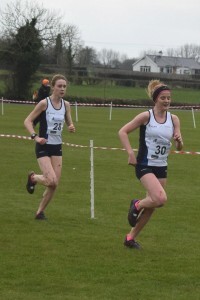 It was one of a number of good runs by the Scotland selection in Antrim with the Junior Women’s team bringing home silver medals and the Junior Men’s taking bronzes. The fixture has a little more to it than England, Scotland, Wales and Northern Ireland, with some area teams from England such as the Midlands, South and North added, and that contributed to greater depth in the races. So fifth place finishes for Aidan Thompson in the Junior Men’s and Mhairi Maclennan in the Junior Women’s are well worthy of commendation on a day when the competition was stiff. Murray’s run ensured bronze medals for the Scotland Senior Women with Fiona Thompson (Central AC) at 16th in the overall results and Charlotte Morgan (Carnethy) at 18th overall. Katie Bristow (Ronhill Cambuslang) was at 32nd. Edinburgh AC’s Rachael Dunn was at seventh just behind Maclennan for the Junior Women and, with Stephie Pennycook (Edinburgh Uni Hares and Hounds) at 13th and Eve MacKinnon (Ronhill Cambuslang) 14th , that earned those HCI silver medals behind England. 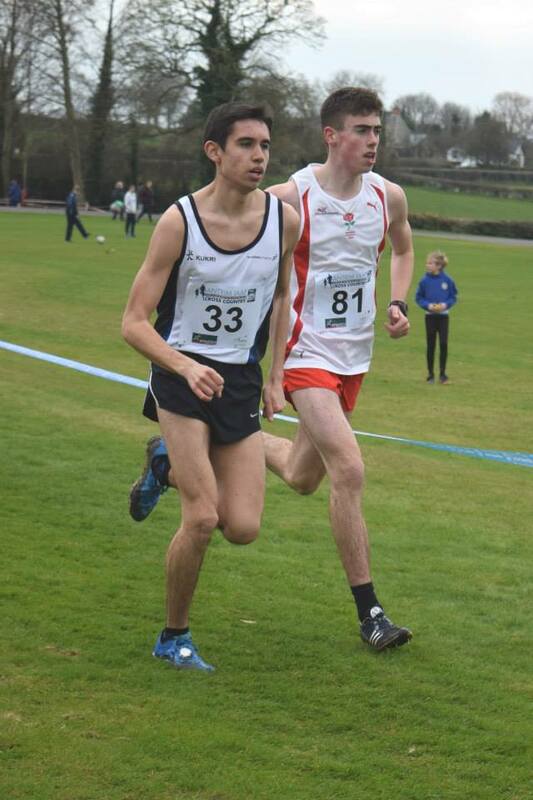 In the Junior Men’s, Dale Colley (Central AC) followed in Thompson with 12th place overall, just one second ahead of Euan Gillham (Kilbarchan AAC) in 13th. 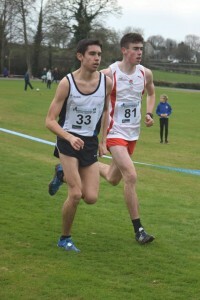 Ross Tennant (Ipswich) was 17th overall on his Scotland debut. The Senior Men’s race was tougher and Scotland finished in fifth place. 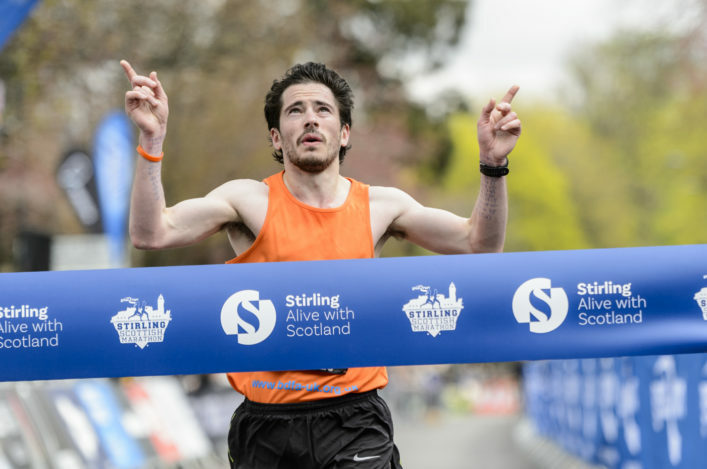 With a number of African athletes involved at the top end of the International Race the overall placings saw Michael Crawley of Corstorphine make his international debut with the best-placed finish at 18th. Edinburgh AC’s Jake Wightman was in 21st overall with Central AC’s Scott McDonald in 25th and Callum McKenzie (Corstorphine AAC) in 26th. Congratulations to all those who represented Scotland at the weekend in Antrim and many thanks to those who travelled, in whatever capacity, to follow the athletes.